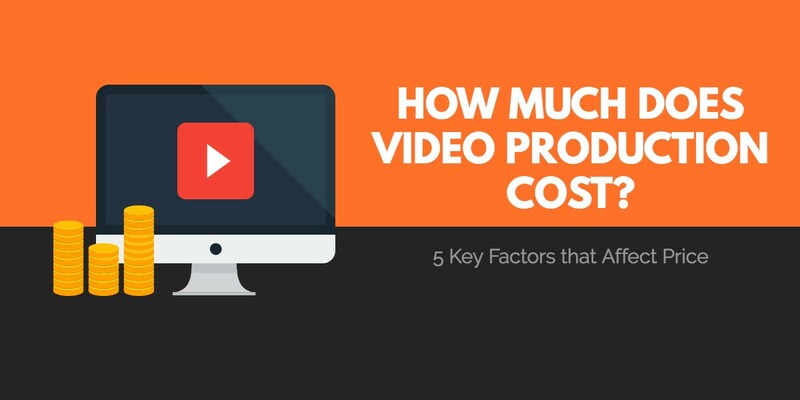 If you ask several video production companies how much a video costs, you’re likely to get several different and conflicting answers. You might be quoted a per-minute rate of somewhere between $1,000-$1,500, or told that a completed video can cost anywhere from $3,000-$50,000 – if you’re given a number at all! We know this can be frustrating for marketers in the early stages of trying to budget for a video. While it’s true that every video can be a little different, there are some key factors that tend to affect cost more than others. Before discussing how prices themselves can vary, we need to first understand how different contractors, producers, and agencies price their services. Many don’t follow a formalized process, approaching every video project instead like a brand new challenge. Whether quoting and charging by the project or not, most will at least base their estimates on hourly or daily rates, adding a small mark-up on external costs. It’s important therefore to try to compare apples to apples whenever possible. If a company does have a fairly standardized process that they follow, while it may not allow for as much flexibility or customization, it likely will provide better value and greater efficiency. For example, we rely exclusively on stock music for the production of animated explainer videos and work with a specific list of agencies to source and license it from. When a standard process is not being followed, be sure to keep an eye out for the circumstances listed below. One of the more obvious variables is the length of the video – but likely not the way you think. Counterintuitively, it can actually be more challenging and more expensive to make a shorter video than a longer one. Let me explain..
More often than not, the length of a video will be dictated by the platform and context where the video will be seen – in other words, this is determined during the strategy stage, not during creative development. A pre-roll ad for YouTube needs to be 30 seconds long to conform to the ad unit requirements, while a ‘how-to’ video on YouTube may need to be 8 minutes in length just based on the content it aims to demonstrate. 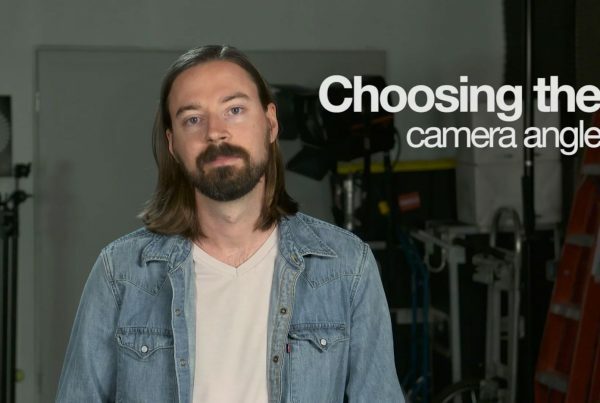 Since the pre-roll commercial is interrupting the viewer’s experience, it likely will need to be much higher in production value – using professional actors, a very ‘tight’ script, and all sorts of fancy shots. The ‘how to’ video on the other hand, assuming it delivers on its promise, may be filmed pretty much off-the-cuff using a webcam. When it comes to editing, it too can often take more time to reduce a large quantity of footage than to simply leave it longer and looser. But this distillation process, whether left to the editing process or when done during the scripting phase, is arguably the most important factor in telling a good story, maximizing viewer engagement, and ultimately getting results. This is why we tend to shy away from estimating costs on a ‘per minute’ basis. We tend to do most of our filming for clients in our in-house green-screen production studio, as it provides for a controlled environment, free from distraction and background noise. But there are times when filming on-location is more appropriate. Your office or facilities may be somewhat of a character of the story itself, when showcasing the capacity of your operations, or when needing to demonstrate your team hard at work. We may also choose to film on-location to lend authenticity to the video, or of course when needing an exterior location. While most film crews are fine to film on-location, there will be time lost in travelling to the location, unloading and setting up, and then doing it all again in reverse at the end of the day – all of which will typically need to be included in a standard 10 hour day, before overtime kicks in. Any direct travel costs will need to be considered as well. There may also be costs for permits when filming in public spaces, and possibly even the requirement for supplemental insurance. Not to mention the cost of rescheduling if the shoot gets cancelled last-minute because of rain! For videos where the goal is to establish a member of your team as the expert, the answer to this question is typically easier. But that still may necessitate doing some internal casting to find the most suitable spokesperson from within your organization. Other times, a script may require hiring a professional spokeperson or actor. This means not only additional costs for the casting process, but fees for the talent themselves. Be careful when hiring professional talent to avoid ‘union’ actors, as this can not only cost much more but complicates the contracting process. Non-speaking roles are of course much easier to fill, but don’t underestimate the amount of ‘acting’ that can be required even for the sublest performance of a gesture or on-camera reaction. Read more: Volunteer vs Professional Talent – Which is best? Interviews are often the best way to tell a story using non-professional talent, as it can not only keep costs to a minimum, but using interviews instead of a spokesperson can make the video feel much more authentic and less scripted. You may find that your script calls for additional ‘b-roll’ footage to be filmed. 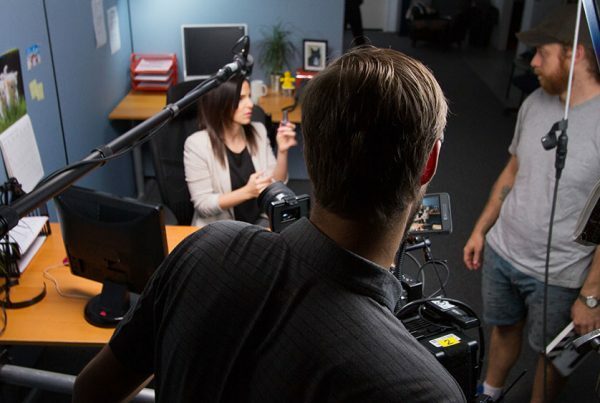 Even if you are planning on filming on-location at your offices, there may not be enough time left in the day once your interviews or other key scenes are filmed to capture this additional footage. Don’t be surprised if an additional day is needed for b-roll, especially when exterior shots are required that may be weather dependant. It’s possible to supplement a video by licensing existing stock footage – but expect to get what you pay for. High quality, authentic-looking footage can cost between $200-$800 or more for up to a 10-second shot. When relying heavily on stock footage, these costs can really add up. From basic on-screen text elements, to complex 3D animation, what we show on-screen is just as important as what we say. Motion graphics can be especially powerful when using video to teach. Motion graphics and animation can sometimes be much cheaper than filming an equivalent scene with actors, locations and props. Entire worlds can be created (and destroyed) at will, and the laws of physics need not apply. But it’s important to be realistic about the level of realism – you shouldn’t be trying to produce something to rival a Pixar film. Try to keep your script fairly simple, focusing on the concept you’re attempting to explain with the use of animation and with the story you’re trying to tell. A professional script writer will have a better sense of what can and can’t be produced within a given budget, and some of the ways to cut corners without sacrificing clarity. But this is the wrong question to ask..
Video production should be seen as an investment, not as an expense. This means that focusing on costs is almost always the wrong approach. Your video should help generate leads, to convert visitors, or to close more deals, in the case of a marketing video. It should help to increase awareness, to improve retention rates, or to create some other lasting change in the case of an educational video or communications initiative. If it can’t help to minimize costs or to generate a direct and measureable return on investment, then why produce it in the first place? Start instead by asking yourself what success would look like. Can you put a monetary value on that success? Instead of asking for a quotation, now consider finding an experienced producer or agency that you trust. Let them know what the rough budget is that you’re considering allocating to the project. 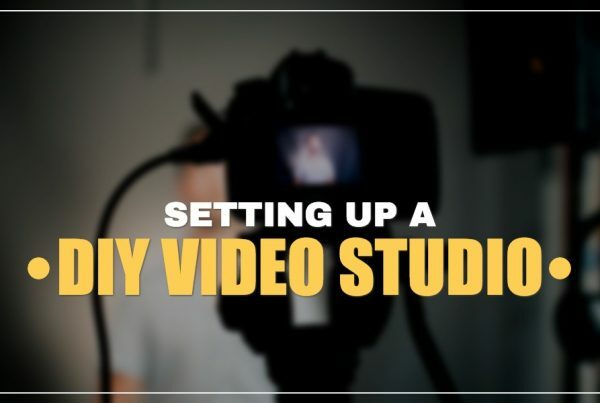 They will welcome the chance to discuss your options openly and honestly, evaluating the various approaches which could be taken and how this may affect both costs and outcomes for your video. If you’d like to discuss your video project with us, feel free to contact us for a consultation. 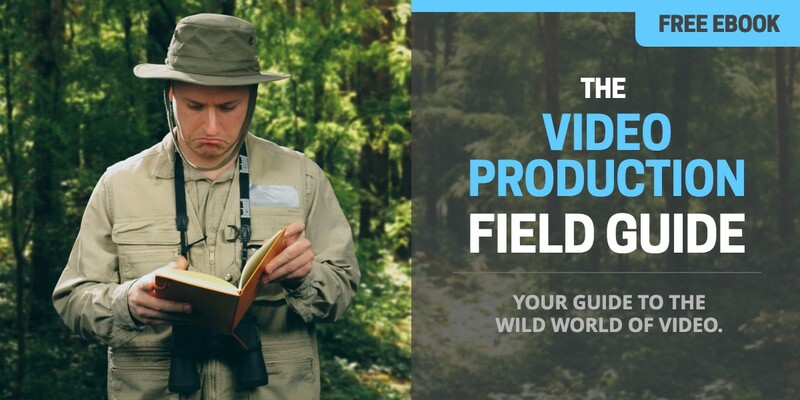 To learn more about how video production is priced, and everything else involved in the process, download our Video Production Field Guide.